A multi-storied building for needy families from the rehabilitated peoples of the Crimea will be constructed in Simferopol. According to invaders the 36-apartment house is planned to be built in the Fontany subdistrict. Based on the published tender, the construction cost is 90, 278 527 rubles. The Capital Construction Service of the Crimea will be the procurement organizer. According to the Chairman of the Kremlin-controlled Crimean State Committee on interethnic relations and deported citizens of the annexed Crimea Zaur Smirnov it is planned to begin construction of eight apartment buildings in the peninsula for deported citizens in 2017. 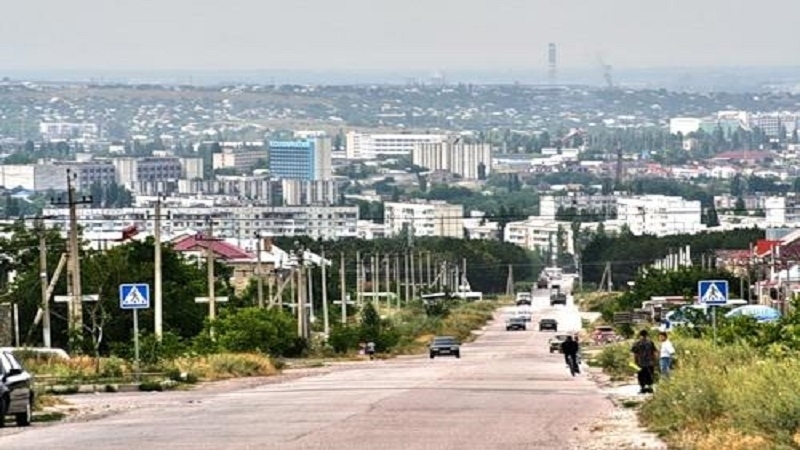 The invaders accomplice reported about planned construction of multi-storied buildings in Simferopol, Hvardiiske village of Simferopol district (two 160-apartment houses), Sudak (a 72-apartment building), Primorskyi settlement (Feodosia, a 72-apartment building), Dzhankoy (a 72-apartment building), Bakhchysarai (168-apartment building), Lenine settlement (a 48-apartment building), Kerch (a 72-apartment building). Earlier QHA reported that the self-proclaimed authorities of the Crimea had already "distinguished themselves" giving housing to certain categories of peninsula residents. 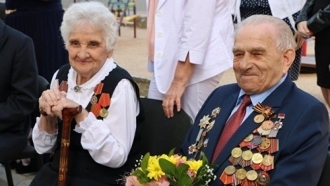 The "authorities" presented veterans of the Second World War with one-room apartments for two. Crimea occupation Simferopol Zaur Smirnov multi-storied building construction peninsula.